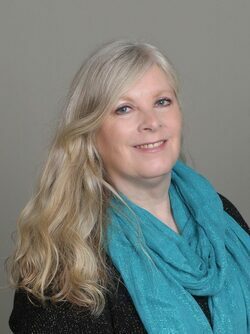 Mary Ann is a graduate of The Port Townsend School of Massage, where she was trained in Swedish massage, deep tissue massage, injury and sports techniques, hot/cold hydrotherapy, anatomy, pathology, kinesiology and introductory accupressure. She has been a practicing Reiki Master since 2015. Friends, family and clients describe her as loving, caring, mindful, strong and compassionate. These traits have contributed to her years of success in healthcare administration, social leadership (Girl Scouts, equestrian clubs and volunteer organizations) and in her 42 years of working with horses and their people. Her decision to become a Licensed Massage Therapist was made because of her deep desire to help those who are in pain, in mind, body or spirit. 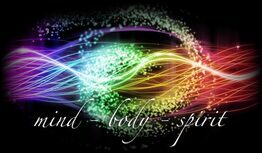 Although she is proficient in deeper therapies, she has found that a gentler approach and combining Reiki with Swedish Massage offers her clients a profoundly deep healing experience without pain.